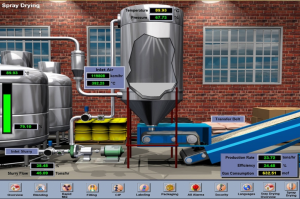 FactoryTalk View® Site Edition (SE) is a supervisory HMI software package for enterprise solutions. It has a distributed and scalable architecture that supports distributed-server/multi-user applications, giving maximum control over information where you want it. 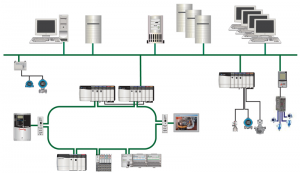 FactoryTalk View SE Server: HMI server that stores HMI project components and serves these components to clients. 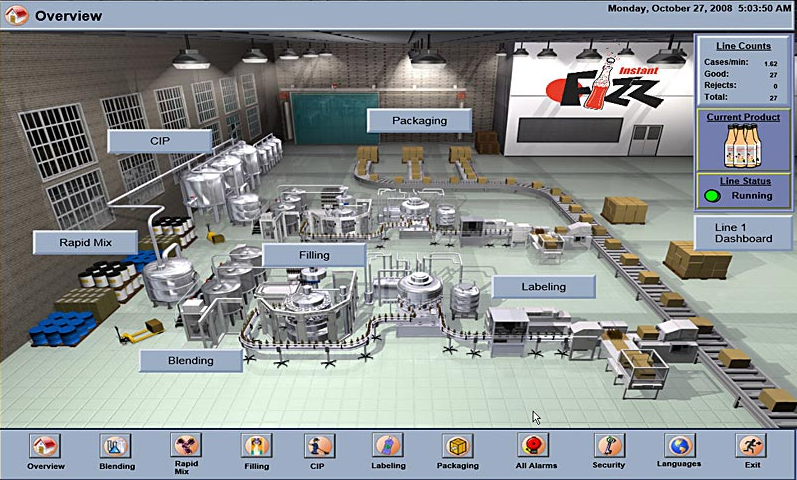 FactoryTalk View SE Client: Client software for viewing and interacting with supervisory-level applications developed using FactoryTalk View Studio. 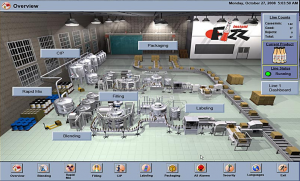 FactoryTalk View SE Station: Traditional “stand-alone” HMI solution that packages a server and client for use on a single computer.